- Date: 10/2012, Seed: undisclosed amount (post valuation: undisclosed amount). A search for products that can make a difference in making the internet a safer place for kids. Sponsored by the NSPCC, Google, FutureGov and Coadec. Making the Internet better. For kids. We provide realtime guidance for younger children browsing the Internet, ensuring they only encounter age-appropriate content, yet never stopping them from exploring. Just like the expanding boundaries parents and teachers put around children as they grow up in the offline world, but online. Browser, operating system and device agnostic; whatever the child is using to browse, TwoTen is always looking after them. Chief assistant to the duck, TwoTen. Kids are accessing the Internet ever younger. Parents want to look after their kids, online as well as offline, but existing tools don't offer age-appropriate levels of protection, nor do they respond in an appropriate way when young children try to go beyond the boundaries set for them. Existing tools are often bound to a single device and can be complex to use for parents. 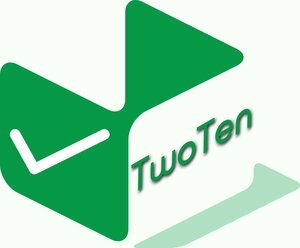 By focusing on the primary school age group (two to ten or so), and mixing in some clever design thinking, TwoTen provides tools that are easy to use by parents, fun to use by the children and provide an age appropriate environment online. Our technology has been developed to work with any browser and also works for schools and nurseries. There are 5.2m households just in the UK with children aged 10 years or younger, the vast majority of those have Internet access. The global market is far larger. A recent ABI report estimated the global market for children's online safety at $1.04bn and predicted the market would double in size by 2018. See this report in the IB Times. The intention is that the primary revenue stream will be from household subscriptions, with related hardware sales and school/nursery subscriptions providing supporting revenue streams. Schools and nurseries will also act as a channel to reaching parents and will be the first sales targets, via education resellers. Our first school deployments are in the process of going live. We are also building TwoTen's profile among online parenting groups, particularly parent bloggers, getting known among the charities concerned with child safety and childhood and are active members of Internet Service Providers Association "Internet Safety" sub group. We've started again, rethought through the problem and ways to address it; where existing solutions all use essentially the same approach of "sites we know are bad " sorted into categories, we certify content as age-appropriate, relative to a child's age and state of development. Our focus is on younger children, aged two to ten or so; there is no one size fits all solution to providing age-appropriate web content, and we're solving the problem for an under-served age range. We can protect anything that can browse, regardless of the operating system, form factor or browser. We deal with content, not sites or URLs; so YouTube (for example) is available on a video by video basis. We don't block, we guide, educate and build trust. The more users we have, the more powerful our solution becomes; more users = more data = better guidance = happier kids = happier parents. We're moving the intelligence to the edge while collecting the data in the centre, eliminating privacy concerns while empowering the solution to guide children based on their interests. The core technology was designed to adapt to different languages and cultural sensitivities, making it easy for us to expand to serve other countries and minority interests. Our solution works the same, from the child's perspective, in school as it does in home. 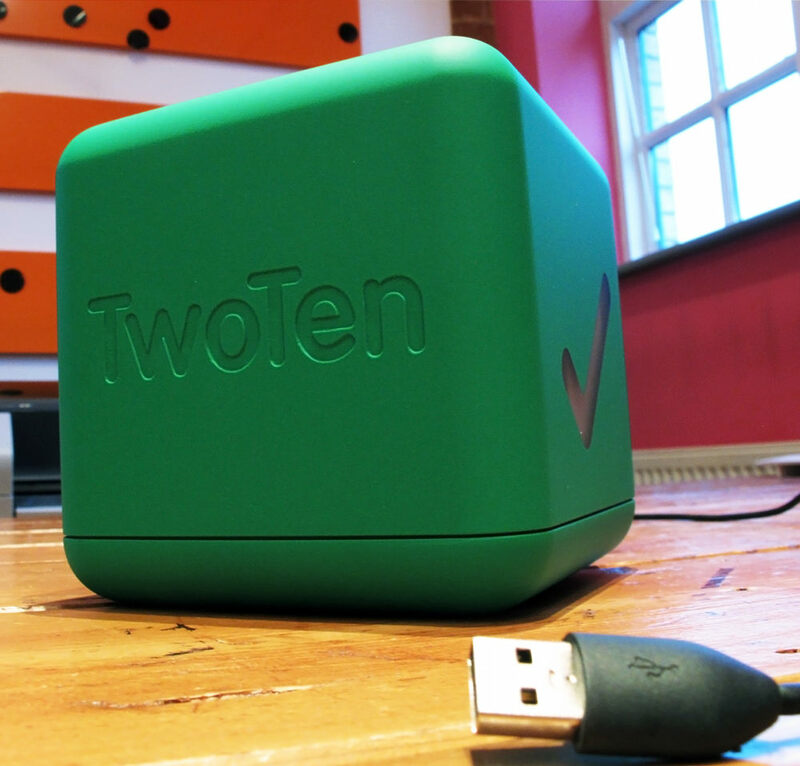 TwoTen was featured in a VatorNews article: "Presenting the 10 finalists for Vator Splash London! " Mike Fauconnier-Bank confirmed TwoTen as an investment.